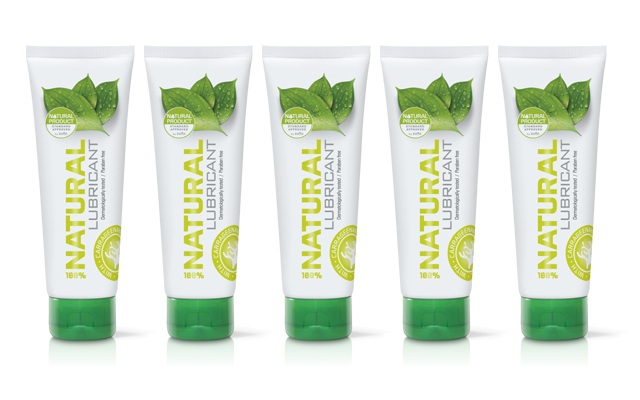 Cobeco Pharma has announced it has created a new 100 % natural and vegan lubricant which meets the most stringent requirements of the ‘Natural Product Standard’ without compromising the functional benefits of a lubricant. 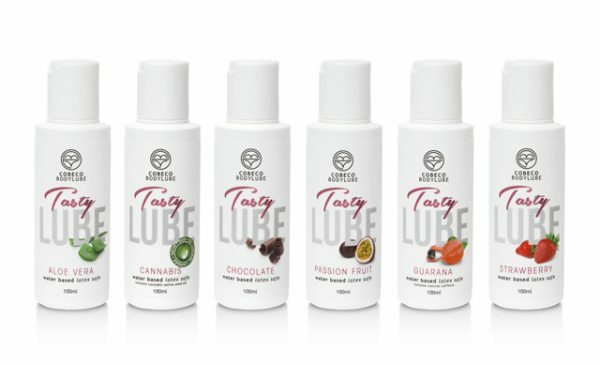 Cobeco says it created the new lube after noting the booming demand for natural products, and that the BDiH (German Association of Industrial and Commercial Enterprises for Medicines, Health Store Food, Dietary Supplements and Cosmetics) has certified that Cobeco’s new 100% natural lubricant is in accordance with the ‘Natural Product Standard’. The NPS mark was developed in 2014 by the BDiH and products which carry it are guaranteed to be 100% natural. Cobeco’s new lube is also CE certified, free from animal testing, and condom safe.